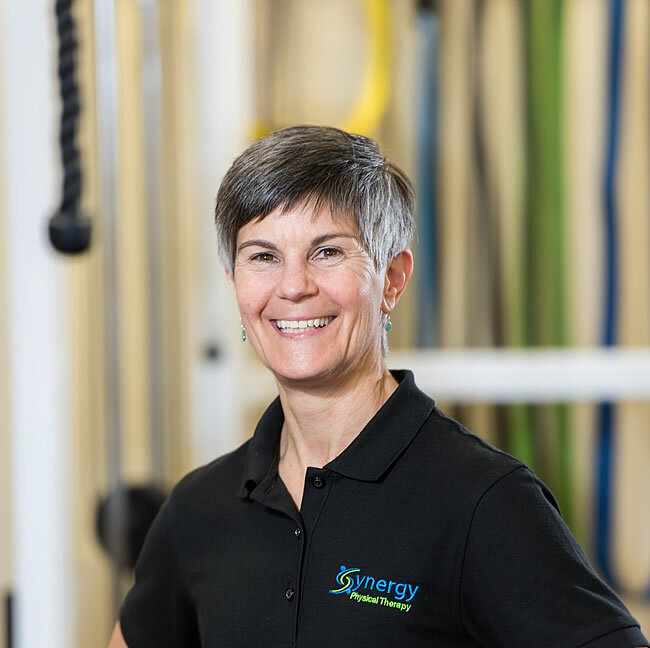 Dr. Patricia O’Brien has over 30 years experience in physical therapy 14 of which were running her own practice. She earned her degree from Quinnipiac University and her doctorate in physical therapy from Simmons College. In 2014 Patricia became board certified as an Orthopedic Clinical specialist and a Certified Strength and Conditioning Specialist. She has extensive continuing education courses focusing on manual therapy techniques. Her interests include skiing, hiking, running, golfing and doing anything if it’s outside.